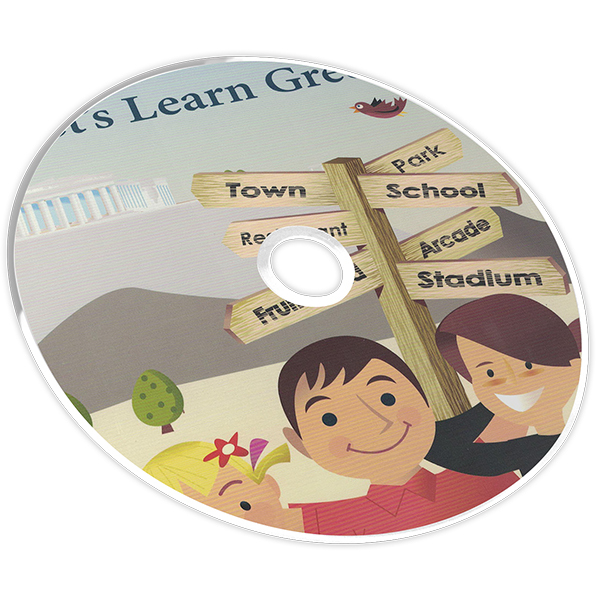 The Level 2 Students Book is for students ages seven to adult and contains 30 lessons. 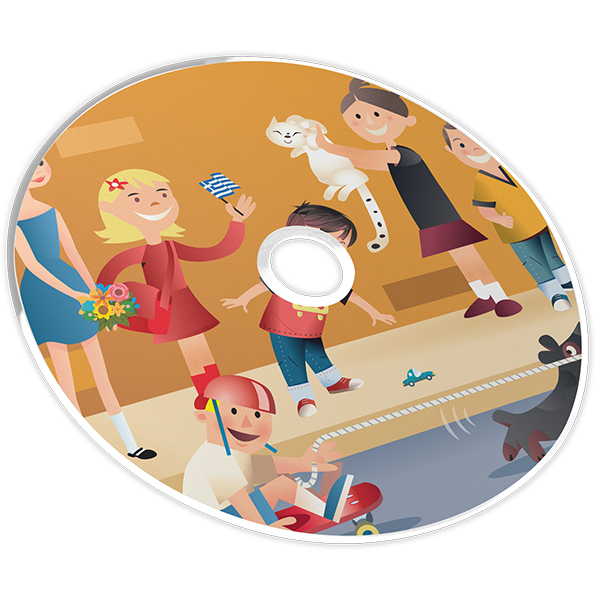 Each lesson has a reading, new vocabulary terms and grammar theory. 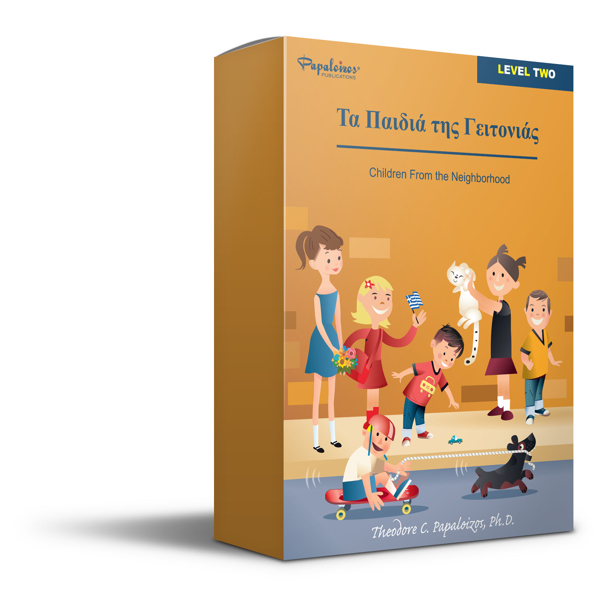 The lesson readings contain stories about different children and their everyday lives, interests, hobbies and activities. Subject readings include greetings, clothing, music, food, dance, games, school, team sports, family activities and more.